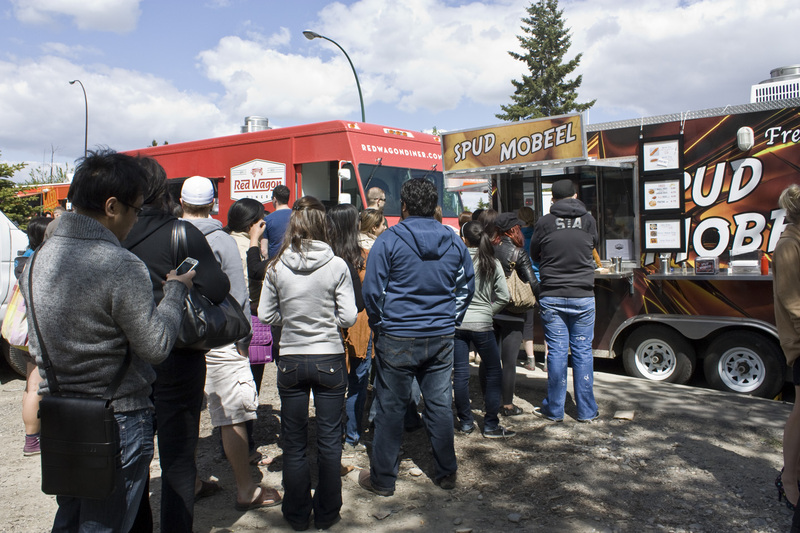 Every available bit of sidewalk space was over-flowing with people at the Eat Real YYC festival, but nobody went hungry as the trucks lining the street were slinging hot local fare – everything from crepes to grilled cheese. 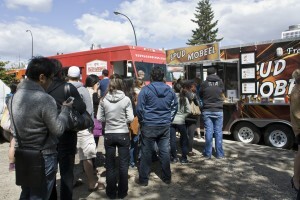 The first annual Eat Real YYC was held on May 26 at Casel Marché, a 17th Avenue S.W. food market, in celebration of Calgary’s community and the local foods it produces. After pulling the event together in just two short months, marketing coordinator Jenn Lutz wasn’t sure what to expect. She said they had initially figured if 1,000 people showed up, the event would be a success. They definitely met and exceeded that goal – though Lutz didn’t yet have concrete numbers, she guessed that more than 3,000 Calgarians made it to the festival. 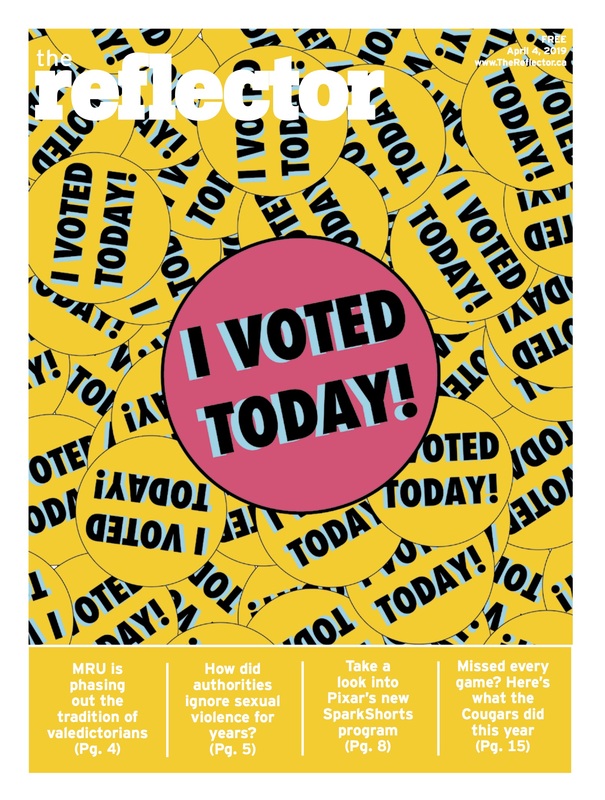 Twitter was one of the ways they got the word out there, incorporating a cheeky “stick it to The Man” hashtag which was designed to emphasize local, independent food producers. “It’s meant to be fun, but the idea is that we want people to think locally and shop locally, and be conscious of their communities,” Lutz said. Eat Real YYC promised to put their money where their mouth is when it comes to supporting communities by donating 5% of the sales from participating vendors to the communities surrounding the location. Lutz said the festival will definitely be an annual event. “Next year I think what we’d like to do is expand it in terms of space, just get more room to spread out, and also to have even more local businesses and products here,” she said.